Junhui Yang was nervous this past summer as she signed up for her first 300-level English course. 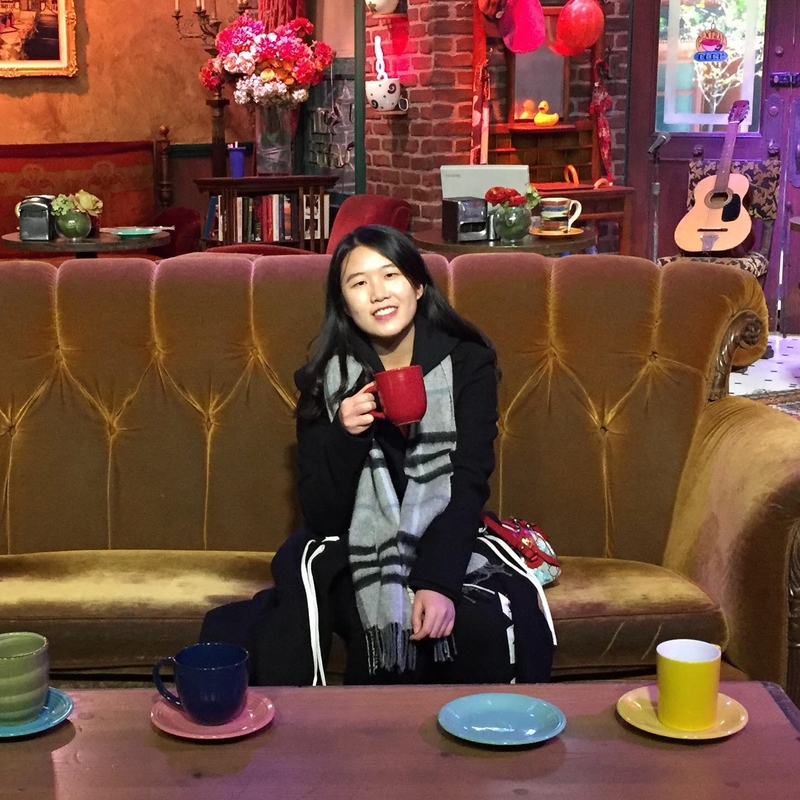 A junior exchange student from Shenzhen, China, majoring in literature, she wasn’t sure if her language skills were ready for the challenge. The course was ENG 311, Reading for Creative Writing, taught by Professor Keith Tuma. While she found the subject of creative writing an intriguing one, she worried that she "[might] not be able to perform as well as the other domestic students in the class." Junhui wrote an email to Dr. Tuma outlining her concerns, and after receiving an encouraging answer, she proceeded with the course. 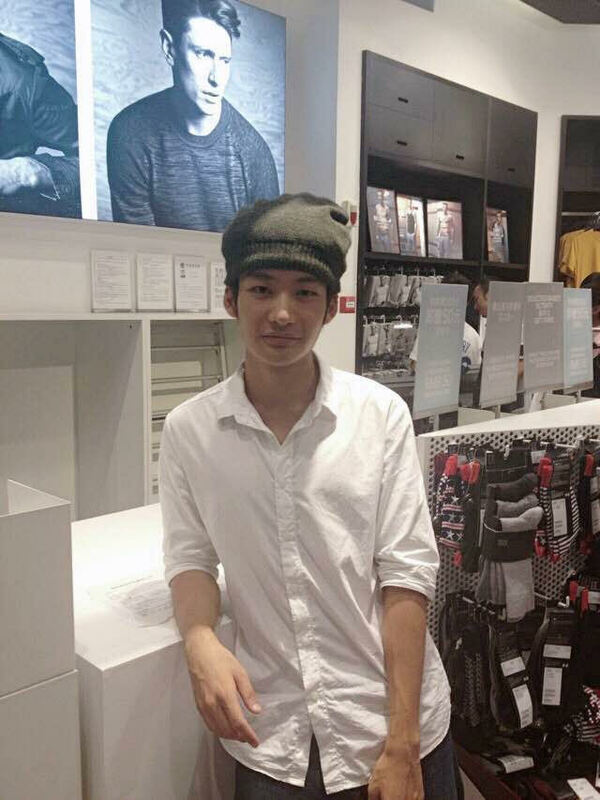 Juhui’s experience is one shared by other second-language learners as they take up the challenges of upper-level English courses. Jialin Luo, an exchange student from Zhuhai, China, and Xuanyu Zhou, a recent graduate with a degree in Finance, both took ENG 315: Business Writing during their time at Miami. Xuanyu, like many other business majors, was required to take the course. Still, he found it to be surprisingly helpful and interesting. "The professor taught us how to write an email request, a resume, a working instruction (like the one for a handbook), and an online personal portfolio." Xuanyu said. "All of these writing genres helped me to not only enhance my writing skill, but also introduced me to practical writing methods that I can implement in my future work." Jialin took the course because she felt it would complement her minor in business. She too found ENG315 helpful, saying "I benefited a lot from this course." Learning to write a letter of complaint was especially valuable for Jialin, as it taught her to "not to be emotional and to stay calm as a consumer." Both Jialin and Xuanyu appreciated the course’s genre-based approach to business writing. Those that do enroll in upper-level courses often discover just the opposite. As Tuma describes it, the ESL learners in ENG311 were able to provide valuable input on the course material. "Since several students in the class were Chinese, Wang Ping's collection of linked stories, The Last Communist Virgin, which is a few years older than some of the books we read, was an especially lucky choice. Chinese students in the course brought valuable perspectives to our discussion of all of the readings, and this book in particular clearly engaged them, or so it seemed. Their contributions to our discussion of it were crucial; everybody was eager to hear what they had to say." For Tuma, the key is to "find a subject that will engage everyone in the room" so that ESL learners can come together with their domestic counterparts through a shared sense of investment in the material and in the improvement of their reading and writing. The English Department looks forward to continued engagement with ESL learners and to helping them make the most of their time at Miami University.